Achaia is located in the northwestern part of the Peloponnese, between the Corinthian Gulf to the east and the Patraikos Gulf to the west. The region has a great history and has played an important role in the cultural tradition of the Peloponnese. Patras, the capital of Achaia, is the largest economic, commercial and cultural center of the Peloponnese. It is one of the most important ports in the country, communicating with Italy and, by extension, Europe. The modern bridge of Rio-Antirrio, northeast of Patras, is one of the most important modern technical projects that unites the Peloponnese with western Greece. 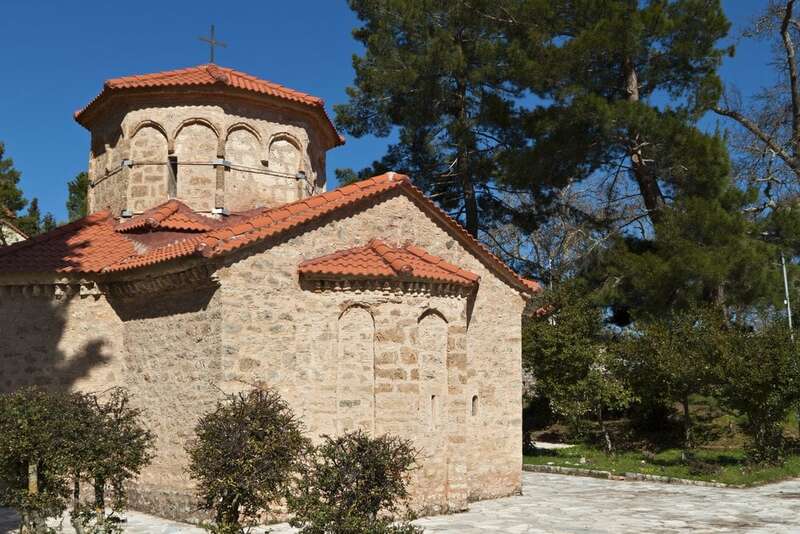 The area of ​​Achaia has many sights including the castle of Rio and the historic town of Kalavrita. 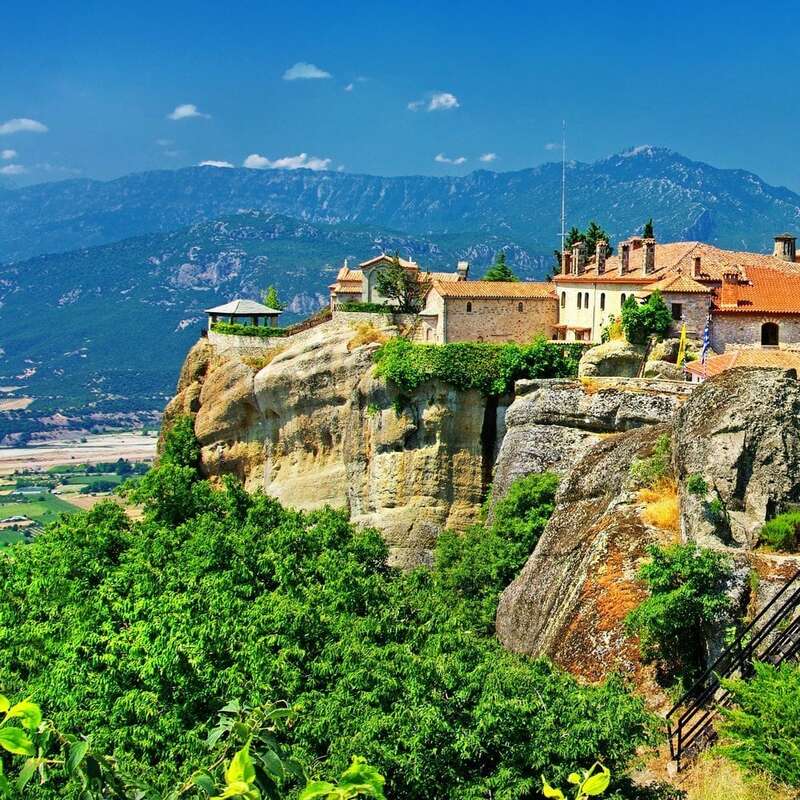 The revolution of 1821 was declared in the monastery of Agia Lavra of Kalavrita, while the town played a significant role in the resistance to the nazi occupation. Particularly popular in the region is the railway and the ski resort, one of the largest and most beautiful in Greece. Achaia is also known for the excellent quality wine production and the wine tourism plays an important role in the region’s tourist development.